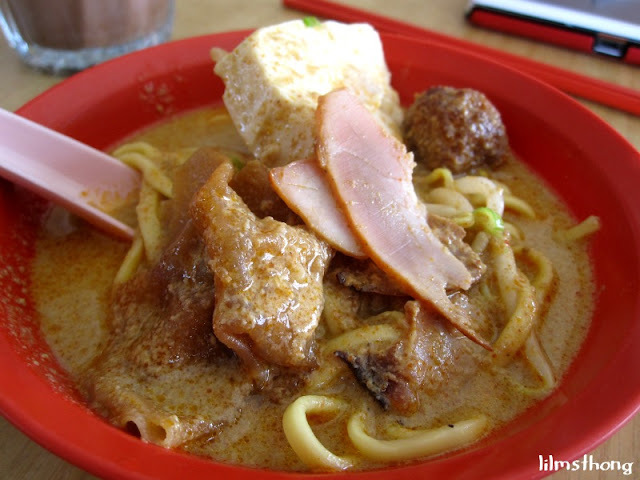 their noodle is totally different from the ones in KL. tastes better. 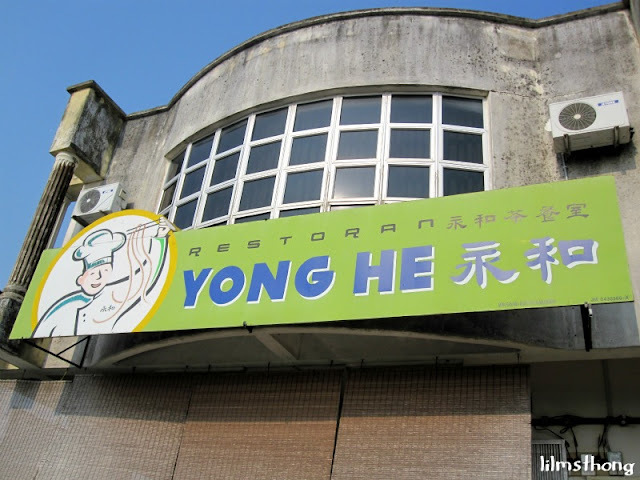 and now i know why people always boost about the noodles in kluang. 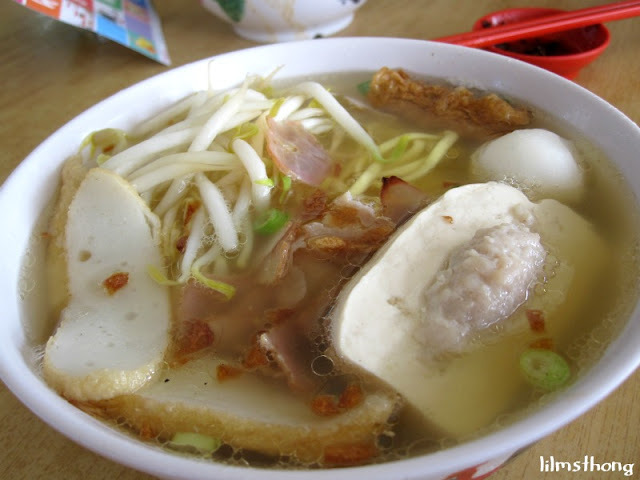 other than curry mee, they also have plain soup noodle. we tried both. 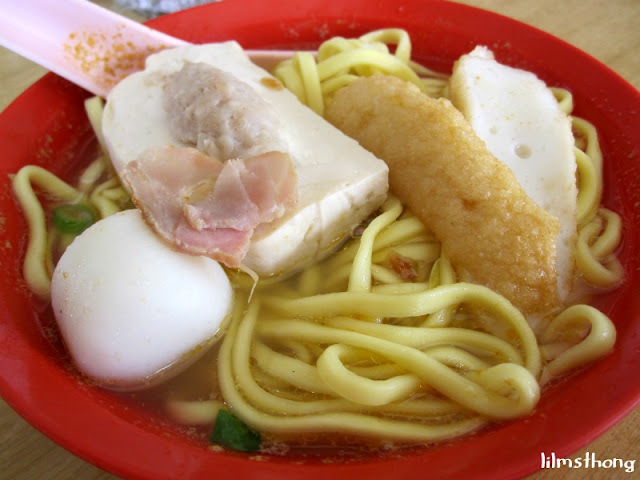 i prefer the curry mee bcos of the santan but the plain noodle is nice as well cos it is really plain. and can tell that there is no MSG bcos i dun feel thirsty at all. 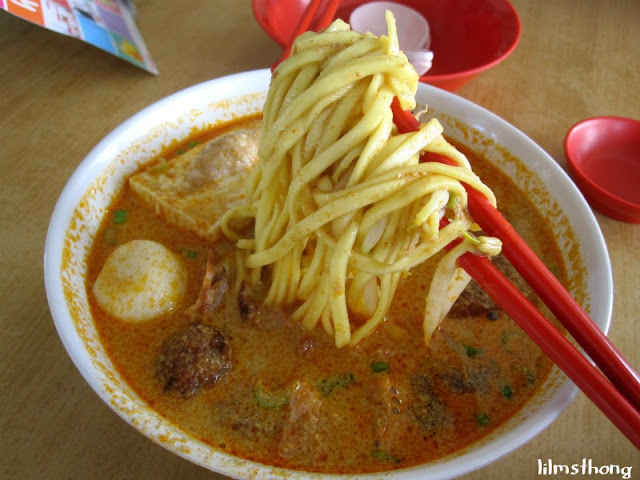 Really taste good, i tried dry mee and add a bit curry taste very nice too because a lot of people order. 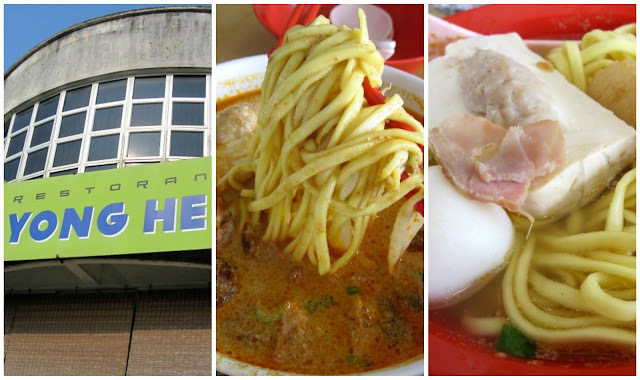 Of course the most popular is Curry Mee.